Brandt's situation is somewhat unique in that he wanted to be able to mark metal, wood, and plastic with the same custom metal hand stamp. 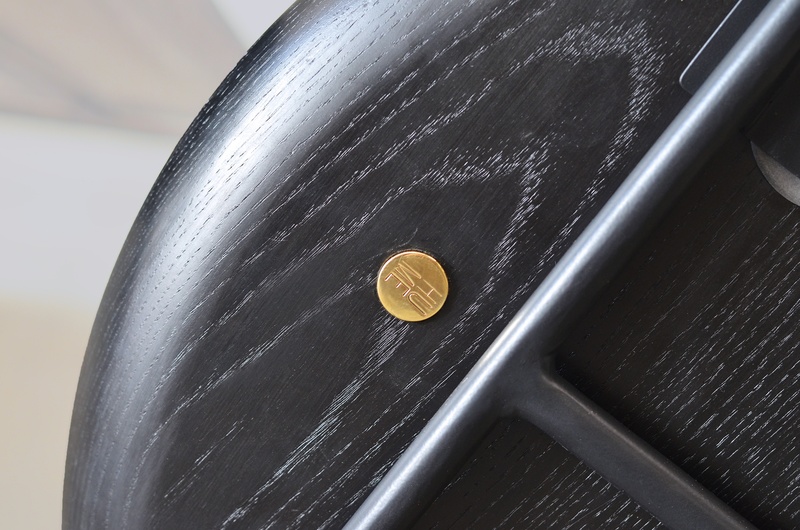 "We mark a brass tag and then attach it to all of our components. We wanted a marking and branding tool that was versatile enough to permanently mark things that we hadn't even identified yet. 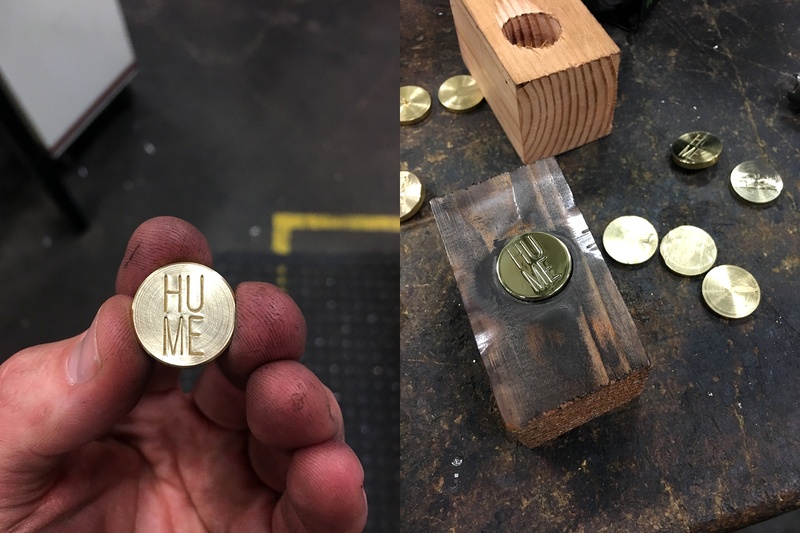 Durable developed a custom metal hand stamp to our specifications, including making it 3/4 of an inch in diameter to match a part we knew would be that size. The stamp is a sharp face steel hand stamp with no border. Durable Technologies helped us make a centering jig to ensure a consistent mark every time," said Mr. Hewitt. "I wanted something that would really set our work apart from other people's. Typically with woodworking, the traditional way to mark your products is with a heated branding iron. I just really don't like how that kind of mark fades over time or even how it looks and feels. It just wasn't in keeping with the brand we want to create. So I expressed what I wanted to Chris Podles at Durable Technologies and he was able to deliver the custom metal hand stamp that we use now. We couldn't be happier with the outcome and working with the team at Durable Technologies was easy and they are always helpful. The hand stamp is something I know I can go to and rely on to get exactly what I want every single time," states Mr. Hewitt. 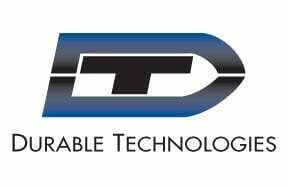 Durable Technologies has a custom metal hand stamp for all of your part marking requirements. We manufacture only according to your specifications. We use heavy duty steel hand stamps made from a special grade of tool steel, that provide extra long service life, and resist spalling and mushrooming. Simple or complex text or logos and designs made to order, including trademarks and maker's marks. 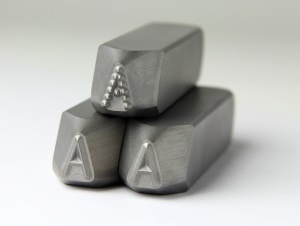 Sizes range from tiny steel hand stamps to mark jewelry to large steel hand stamps to mark steel slabs. Characters can be sharp face, low stress full (round) character, low stress dot character, or customized to your specific marking requirements. Marking Hammers designed to maximize effectiveness and safety when striking the hand stamp. Steel Hand Stamp Holders to protect the operator from injury. This post was published on August 7, 2018 and updated on November 6, 2018.